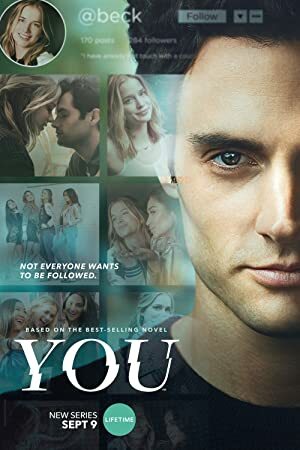 You – Season 1 (2018) – What's New on Netflix Canada Today! Based on Caroline Kepnes’ best-selling novel of the same name, YOU is a 21st century love story that asks, “What would you do for love?” When a brilliant bookstore manager crosses paths with an aspiring writer, his answer becomes clear: anything. Using the internet and social media as his tools to gather the most intimate of details and get close to her, a charming and awkward crush quickly becomes obsession as he quietly and strategically removes every obstacle – and person – in his way. Obsessed with an aspiring writer, a charming bookstore manager goes to extreme measures to insert himself into her life.